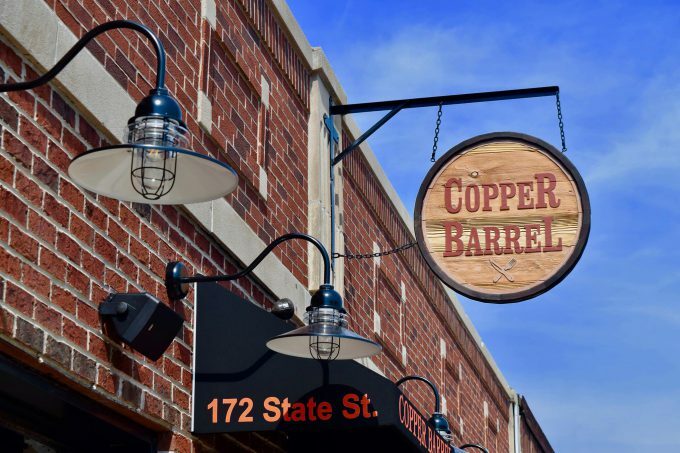 Copper Barrel is Hampshire’s first locally sourced restaurant. Focusing on American cuisine, classic favorites, and featured smokehouse selections. The menu design was inspired through their connection with local farmers, growers, and vendors. 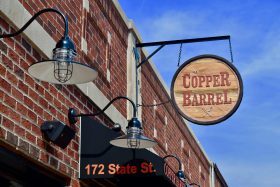 We hope you enjoy your experience at The Barrel!